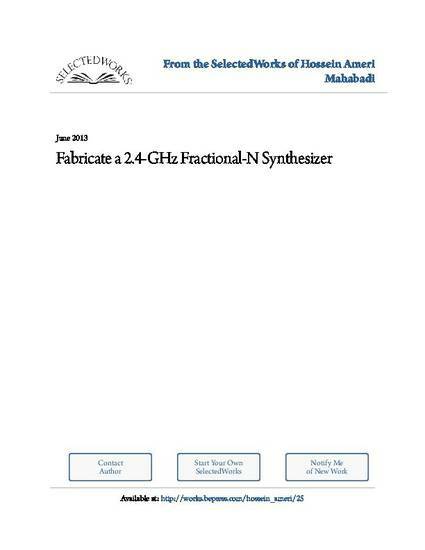 to integer-N frequency synthesizers for emerging wireless communications applications. offset 10 kHz from the carrier. design of the integer-N divider modulus.